US President Donald Trump is ending his Thanksgiving break in Florida in the same way he began it - bizarre tweeting and spending time at his golf course. In a tweet so peculiar it is funny, Mr Trump congratulated himself for falling oil prices and gave himself a nickname, tweeting "thank you President T" before admonishing the Federal Reserve over interest rates. He says it would be "very SMART" if Mexico would stop them "long before they get to our Southern Border, or if originating countries would not let them form." Mr Trump is claiming, without evidence, that "it is a way they get certain people out of their country and dump in US". 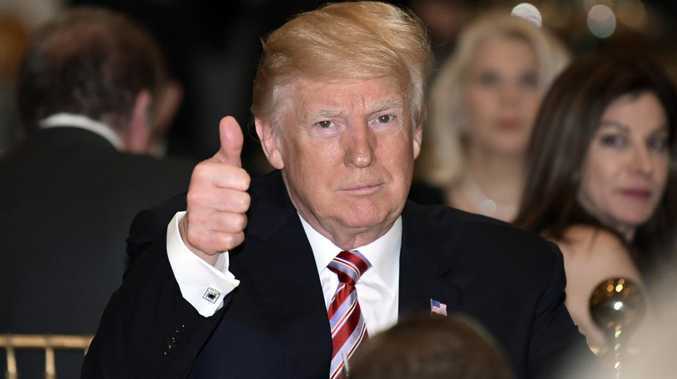 The US president's latest tweets come after he claimed that migrants at the US-Mexico border will stay in Mexico until their asylum claims are individually approved in US courts - to the surprise of Mexico itself. Mexico's incoming government denies it has struck any deal. Olga Sanchez Cordero, Mexico's incoming interior minister, said there was "no agreement of any type between the future government of Mexico and the United States". 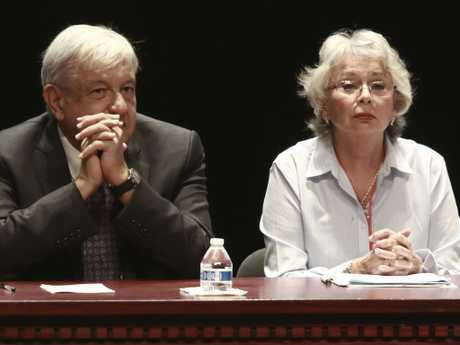 Ms Sanchez Cordero, also the top domestic policy official for president-elect Andres Manuel Lopez Obrador who takes office on December 1, told Reuters that the incoming government was in talks with the US but emphasised that they could not make any agreement since they were not yet in government. 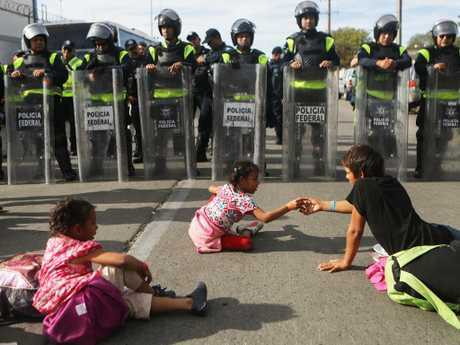 Ms Sanchez Cordero ruled out that Mexico would be declared a "safe third country" for asylum claimants, following a Washington Post report of a deal with the Trump administration known as "Remain in Mexico", which quoted her calling it a "short-term solution". 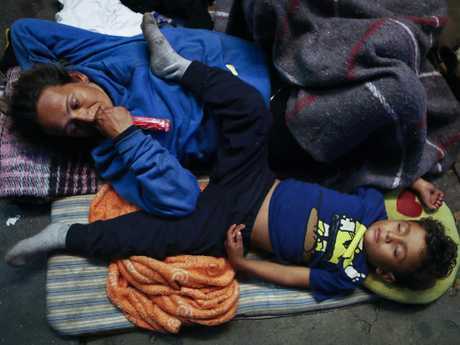 The plan, according to the newspaper, foresees migrants staying in Mexico while their asylum claims in the US are processed, potentially ending a system Mr Trump decries as "catch and release" that has until now often allowed those seeking refuge to wait on safer US soil. 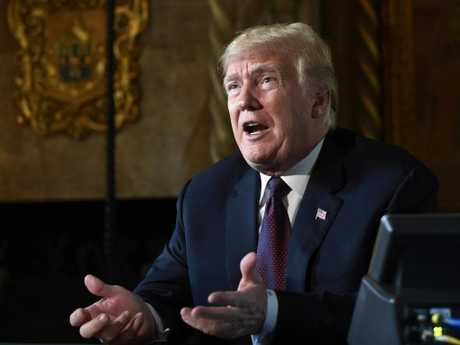 "Migrants at the Southern Border will not be allowed into the United States until their claims are individually approved in court," Mr Trump said in a tweet late on Saturday. "We only will allow those who come into our Country legally. Other than that our very strong policy is Catch and Detain. No 'Releasing' into the US." "All will stay in Mexico," Mr Trump added in second tweet, that also threatened to close the US southern border if necessary. Jenna Gilbert, managing lawyer for the Los Angeles office of Human Rights First, a legal rights organisation, said the president's plan is "outright illegal, and I'm sure the administration will once more see itself in court."